Corio veteran Frank Cunningham drove trucks that helped keep soldiers alive during a Vietnam War battle 50 years ago. He helped supply vital stores, food and ammunition to infantrymen who fought in the Battle of Coral–Balmoral, which claimed 25 Australian lives. “Sometimes you’d go out and talk to them, and the next time you didn’t know if you’d talk to them again – they could be alive or dead,” he said. 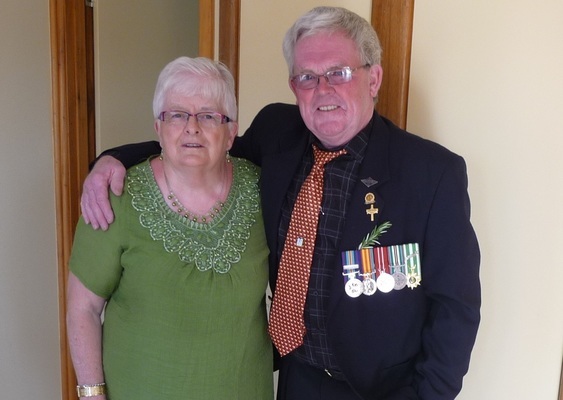 Mr Cunningham will join veterans from across Geelong at Queenscliff on Saturday, for the Vietnam Veterans Day march stepping off at 10.30am. This year veterans will commemorate the 50th anniversary of the battle, which took place between 12 May and 6 June, 1968. “We’ve gotta stick together and give each other support,” Mr Cunningham said. 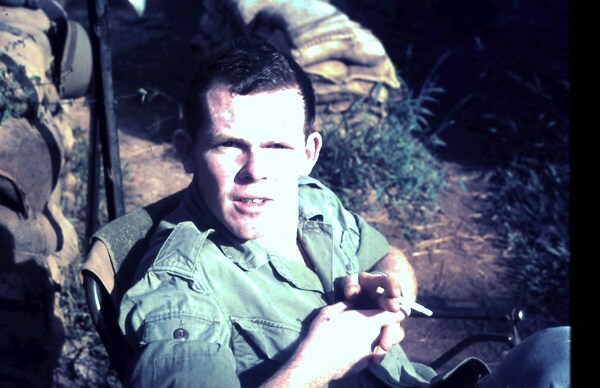 At age 20 the national serviceman delivered supplies to forward operating bases and fire support bases through countless convoys. The Portland “farm boy” moved to Geelong in 1972 where he drove trucks for a living for decades. Mr Cunningham looked forward to seeing old mates on Saturday. “I think of my mates that I lost – not only the ones that died over there but the came back suffering PTSD and anxiety,” he said. “It’s always on your mind how fellow veterans suffer. We were old enough to go to war but not old enough to vote.